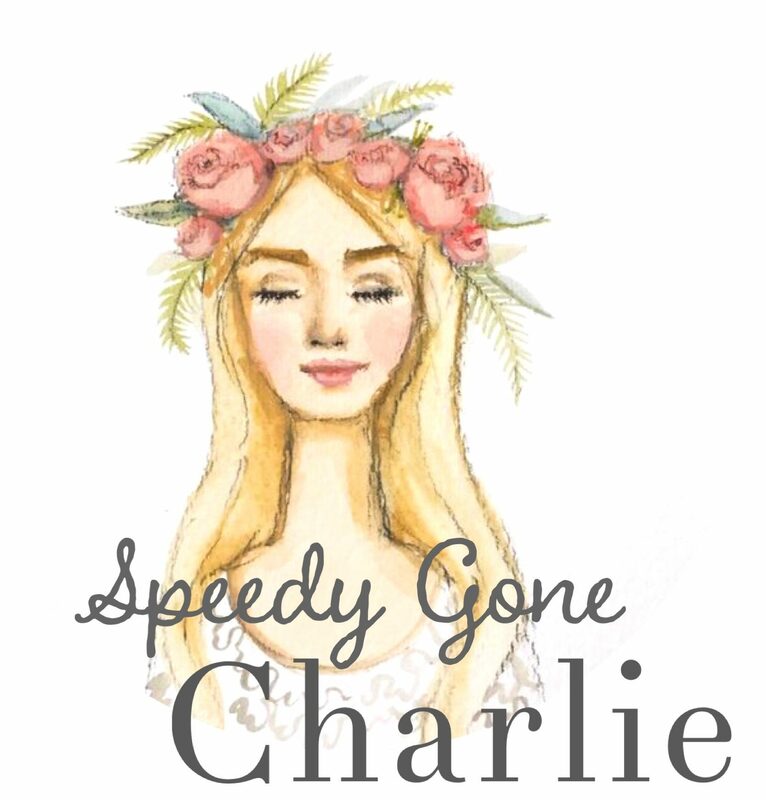 Hey everyone, welcome back to day 18 of Blogmas on Speedy Gone Charlie! Today I wanted to share with you some of the winter trends I’ve been seeing a lot of this year. I don’t often do fashion posts, but I hope you enjoy! Fur was a huge staple in the autumn, and it still remains as that in the winter months. It’s very chic and fashionable and a personal fave for me! Whether it’s a fur jacket, gilet, bobble hat or scarf, they’re all the rage! Tartan is always a huge trend in the winter season. I absolutely love it, whether it’s a simple check shirt or a bold tartan trouser! It can come in such a variety of colours and patterns, you’re bound to see something you like. I don’t particularly like this trend, however, it seems this is in right now, and obviously totally weather appropriate for winter! That way you can look super fashionable when you wear it, but also stay warm. I do like the fur hooded ones, they just don’t do anything for my figure. I love these and I really want a black one! They’re the warmer, better version of a biker jacket. They can also come in suede which I love! They look so cosy and can give an edgy twist to your look. I’ve seen no end of people sporting cute mini backpacks this season. I actually really want one! There’s so many different types of them too, I feel like I could get a little mad on them. Who wants a handbag when you can throw this on your back and have a hand for coffee and more shopping!? Thanks for reading my lovelies, I hope you enjoyed this little post of mine. Yano, I really do appreciate your love and support in the comments, you guys never fail to make my day! What’s your favourite winter trend?